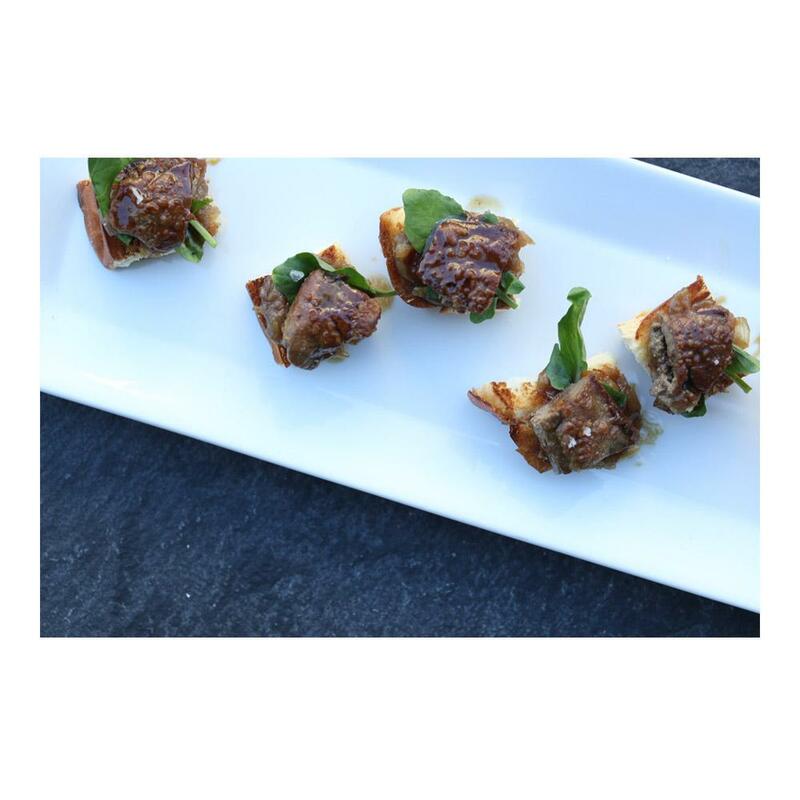 Use rabbit livers to make exquisite charcuterie like mousses & pate. Each case is separated into multiple packs for convenient thawing & use in batches. Store rabbit livers in your freezer until you need them. Thaw before use, and use soon after thawing (offal is quite perishable). 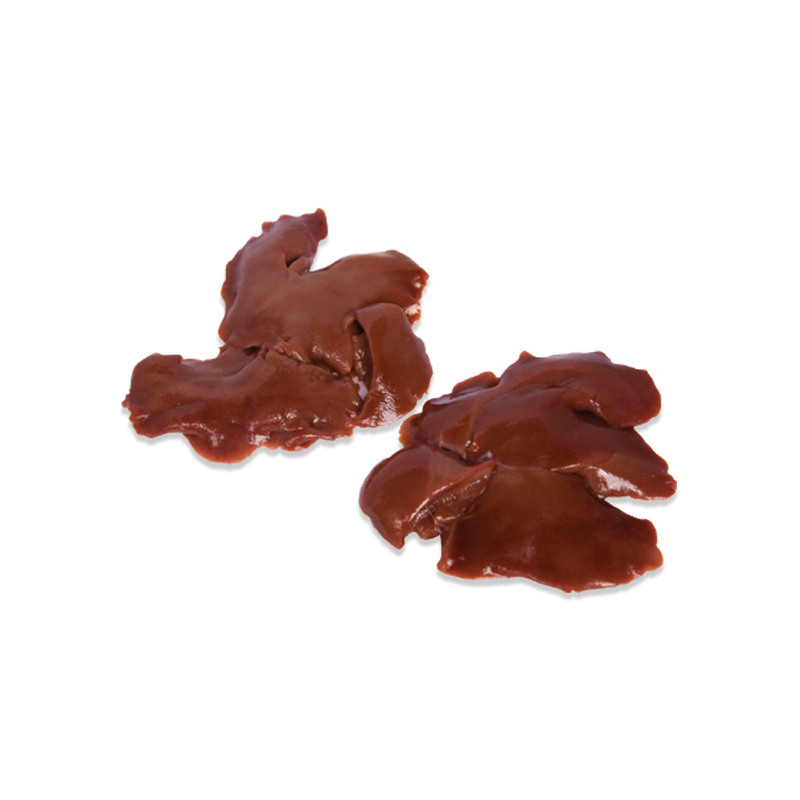 Rabbit livers are prized for use in charcuterie – notably mousses & pates.